US Area Code Local Leads – Do You Want Local Growth In Your Business? 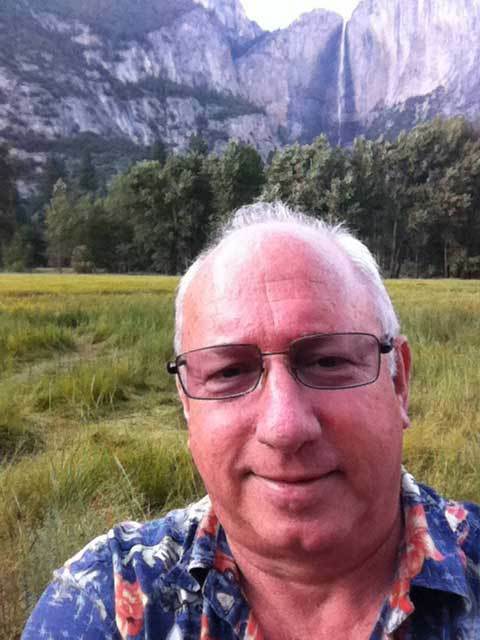 Hi, I’m Don Reid, welcome to our local leads page. Just in case you’re wondering, that’s me on one of my adventures in Yosemite, California. Fantastic place. I started Apache Leads 10 years ago by providing leads to my own downline. Today we provide leads to thousands of network marketers all around the world. I hope we can become part of your home business. US Area Code Local Leads are prospects who are really looking for a home business, they are expecting to be contacted and want to hear from you about your work at home business opportunity. After you place an order, you can nominate the area codes you want your leads to come from. This allows you to target your business efforts exactly where you want it. No matter whether you want to grow your business close to home or expand into a totally new city, its all laser targetted. I invite you to give these leads a try and see how you go. Remember all our leads are guaranteed so there’s no risk. All the risk is on me. To get started with these leads, simply select which quantity you want and then click on the payment method you prefer. After ordering you will be able to tell us which area codes you want your leads to come from.